Shanballymore have had a number of outstanding players in the past, many of whom played for our divisional side Avondhu, with quiet a number playing for the Cork team. At a fantastic event at Rochestownpark hotel on Thursday the 24th of March 2015, Brian O’Reilly Shanballymore Captain for 2015 picked up the very prestigous 96&C103fm Rochestownpark Hotel Cork GAA February Awards winner on the back of a hugely Successful 2015 Season for Shanballymore culminating in Munster final success in February. Jonathon wore the Cork jersey at underage level in 1999. 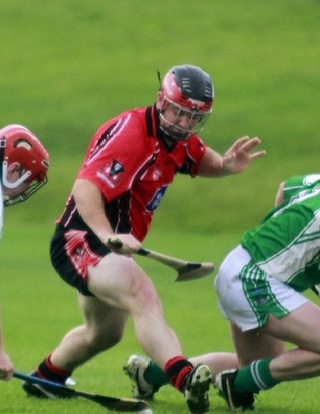 Jonathon went on to win a county medal with Avondhu in the same year. James played with Wexford U21’s and Seniors and Avondhu Seniors in the same year that he won a North Cork Hurling Championship Winners medal with Shanballymore. Tom played Junior Football with Cork and must be considered very unlucky not to have represented the County in one or more grades of Hurling. Donie played Minor and U-21 Hurling and winning an U-21 All-Ireland medal in 1983. He also played Senior Hurling with Cork, winning a Tournament for the opening of the Jack Barrett Memorial Park. 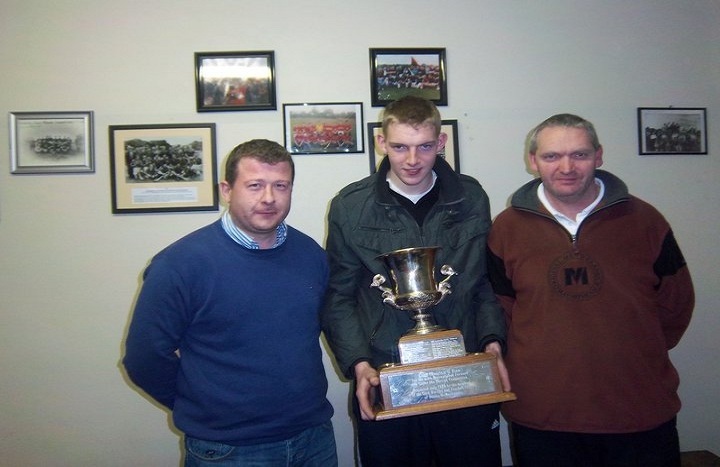 Conor played Minor Football, U-21 and Junior Hurling. Conor collected and All-Ireland Minor medal in 1981 on the same team as Tom Mannix. Conor also won a Senior County medal with Avondhu and was named man of the Match in the final against Imokilly the same year 1996. Tom played Minor, U-21 and Senior Football, winning one Minor All-Ireland medal in 1981 and two U-21 medals in 1983 and 1984. Paddy played Minor, under-21, Junior and Senior Football, winning two All-Ireland U-21 medals (1985 & 1986) and one Junior All-Ireland medal in 1987. Billy won an All-Ireland Senior Hurling Medal with Cork. Billy, of course gave sterling service to the Shanballymore GAA Club. Pat has the distinction of playing in six Harty Cup Finals with St. Colmans College Fermoy, winning in 1948 and 1949. He also played Junior Championship Hurling with Cork and lined out with the Cork Senior Hurlers in National League League fixtures. 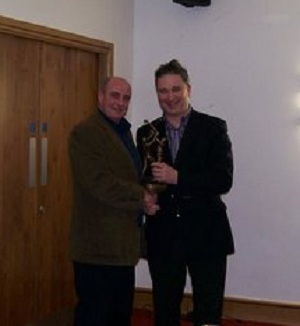 Pat also proved to be a most worthy and deserving recipient of our Hall of Fame Award in 1993. In 1939, Billy Holton won an All-Ireland Hurling Medal in Minor ranks along with the great late Christy Ring and complimented this achievement in 1940 by collecting an All-Ireland Junior Hurling Medal with Cork. Jim Burke won an All Ireland junior hurling medal with Cork in 1928. Jim won a Junior hurling All Ireland in 1912. Early records show that the first Shanballymore player to play in an All-Ireland Final was the late Dinny Daly when he played with Redmond’s when they were defeated in the All-Ireland of 1902 by London-Irish.